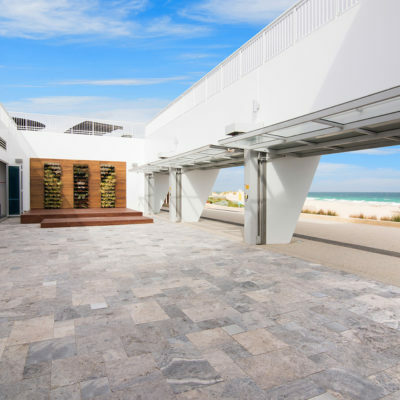 Gaze into the Perth’s famous sunset and feel the fresh ocean breeze on the shores of City Beach. 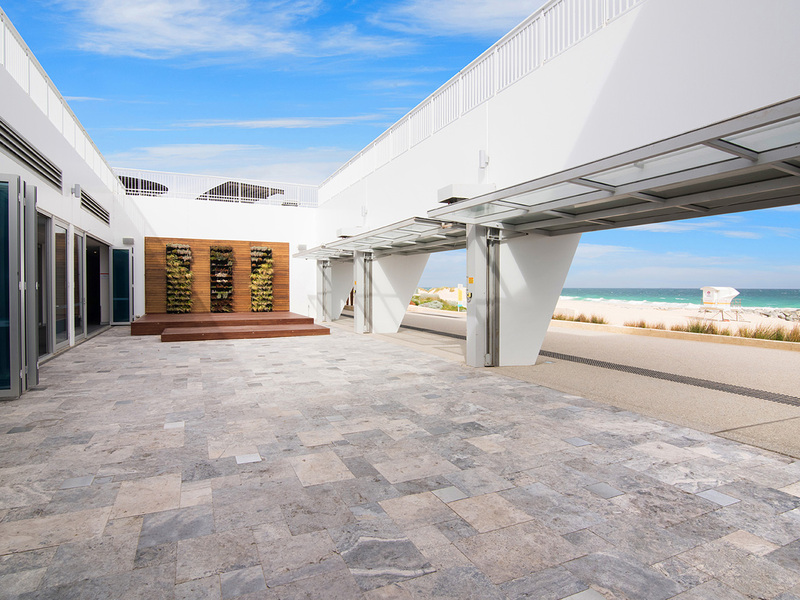 City of Perth SLSC showcases some of Perth’s best ocean views, just 15 minutes from Perth CBD. 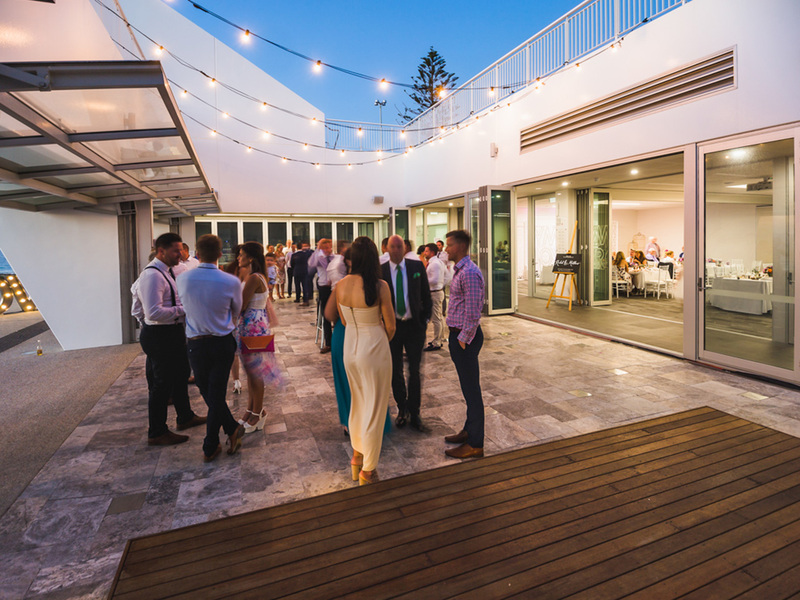 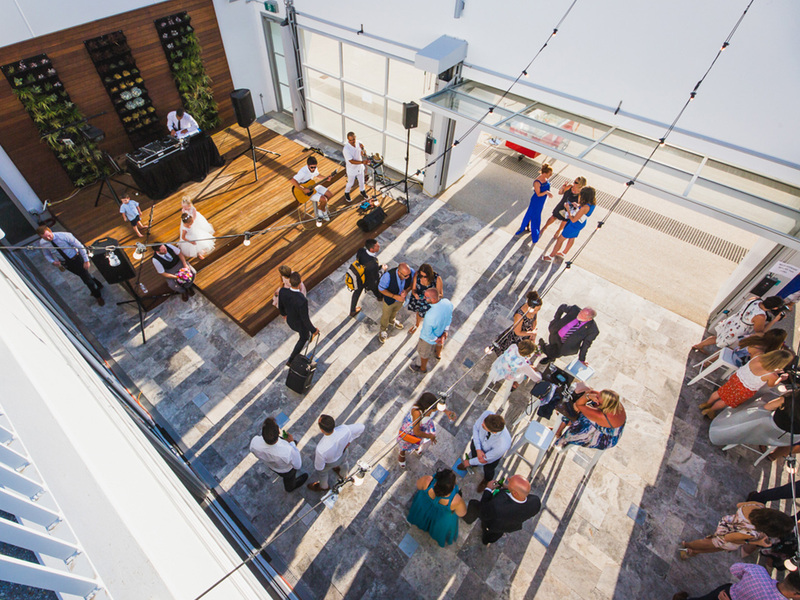 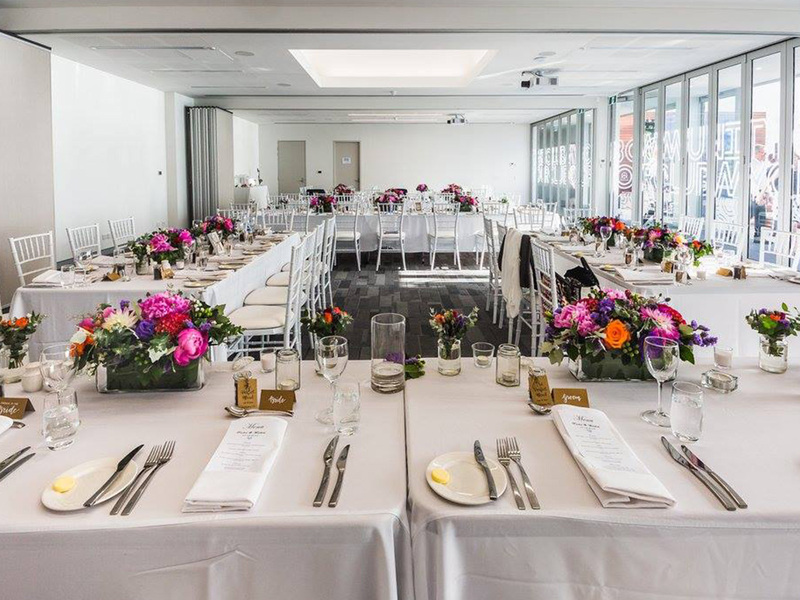 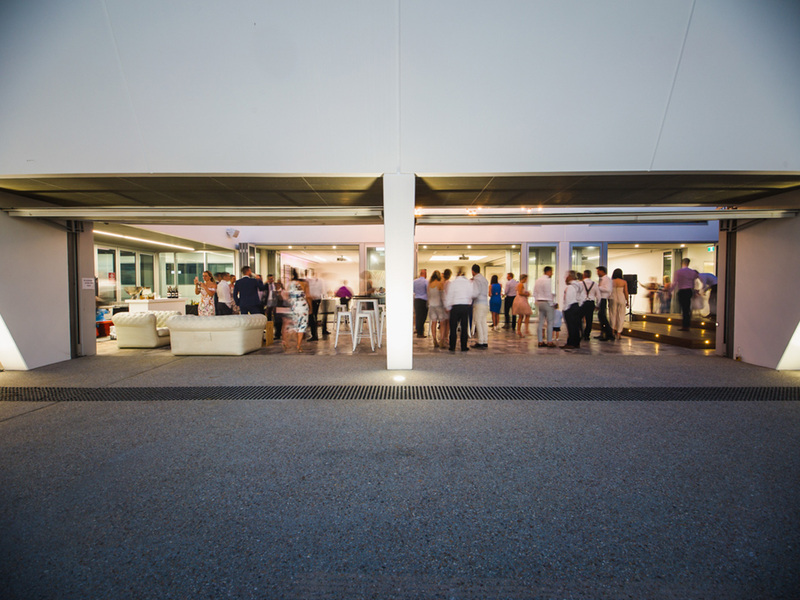 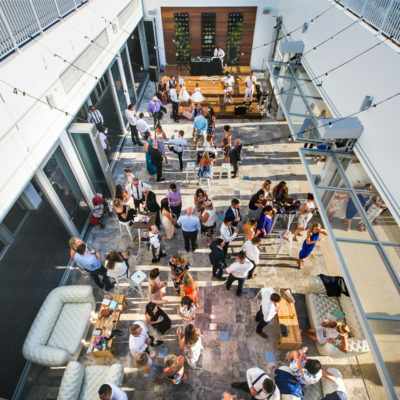 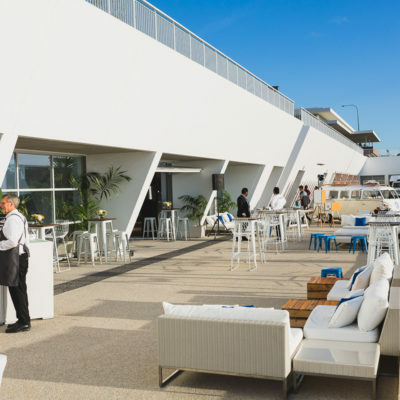 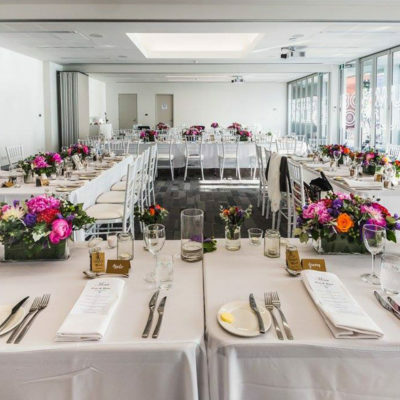 This outstanding Perth venue brings modern elegance and sophistication to your event at an oceanside location. 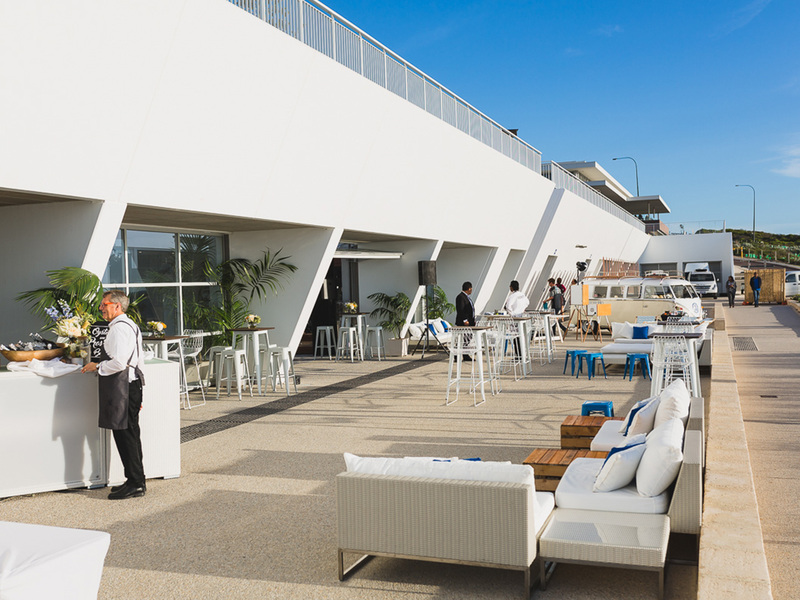 Enjoy uninhibited front-row seats to the crystal clear water around you. 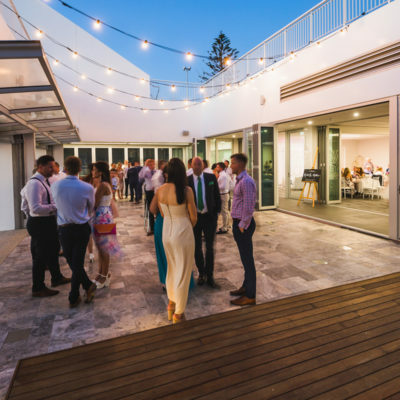 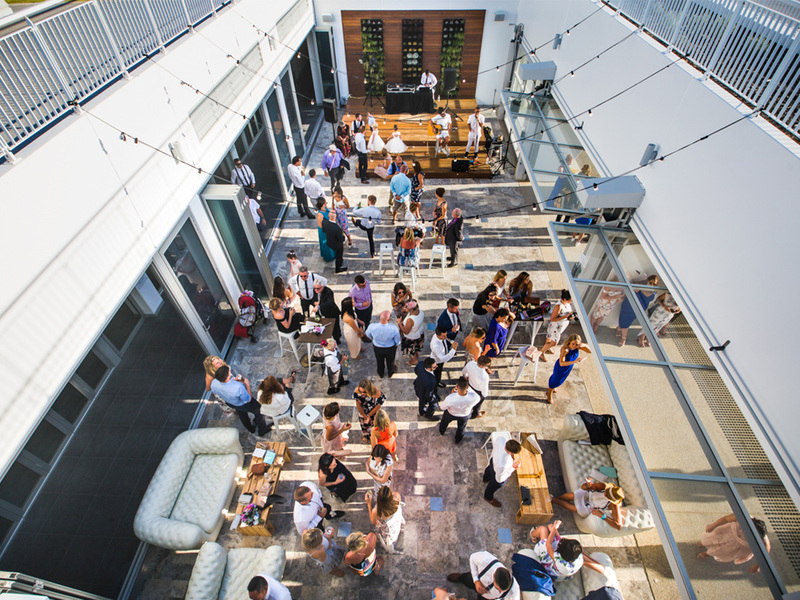 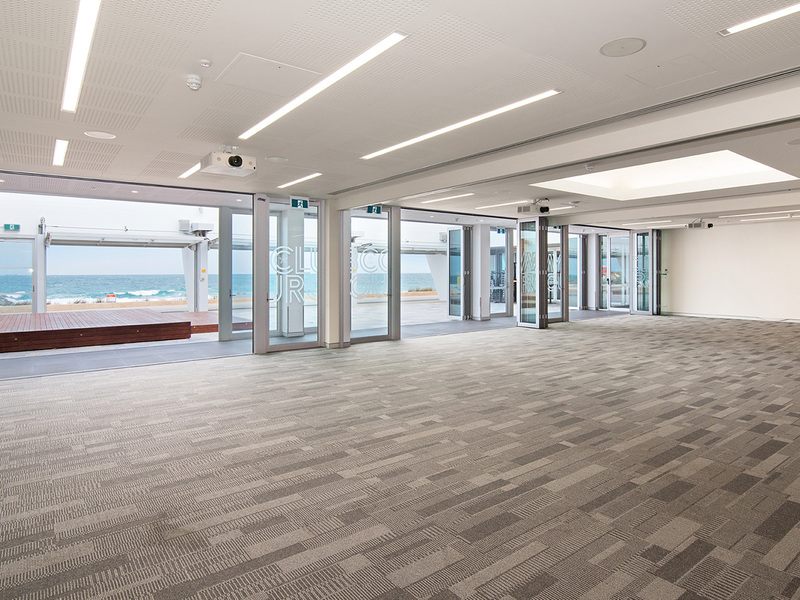 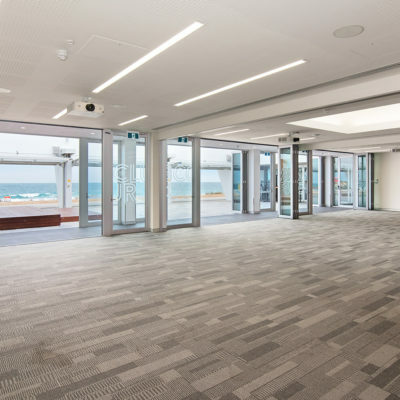 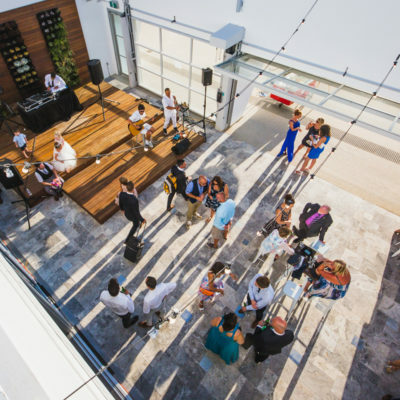 This impressive and versatile function venue offers function rooms (3 dividable areas with AV facilities), a terrace, courtyard, rooftop and amphitheatre. 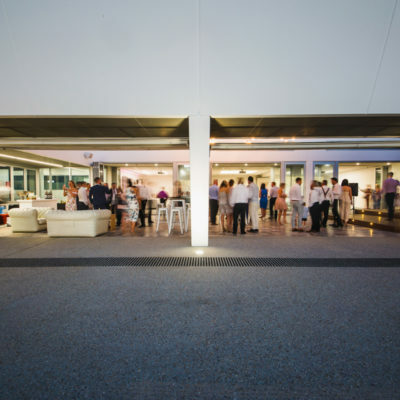 Ultimo are the exclusive caterers for City Beach Surf Life Saving Club.